·Efficiently answered multi-line phones, high call volumes. ·Respond to customer telephone inquiries concerning bank accounts. ·Process changes to account and customer information files. ·Respond to customer complaints, and document customer feedback resolve problems to ensure satisfaction. ·Actively participate in seeking ways to improve the service we provide to customers. ·Solved complex problems, and provided an immediate solution. ·Basic teller functions – Deposit, Withdrawals, Payments. ·Balanced personal drawer daily, and others. ·Process transactions accurately and efficiently. ·Successfully sold suggested products to customers. ·Assist tellers with product knowledge, while providing guidance in complex transactions and issues. ·Building customer loyalty through friendliness and courtesy. ·On regular basis made non-customers customers. ·Greeting patients into practice & providing instruction & direction both on phone & in person. ·Scheduling & coordinating all patient appointments as directed. ·Preparing all documentation & records with accuracy. Sale and cross sale merchandise and various products. Successfully sold products, and credit card. Supervised back end of store, and mentored associates. Handle customer’s inquires, such as purchases, returns and complaints. 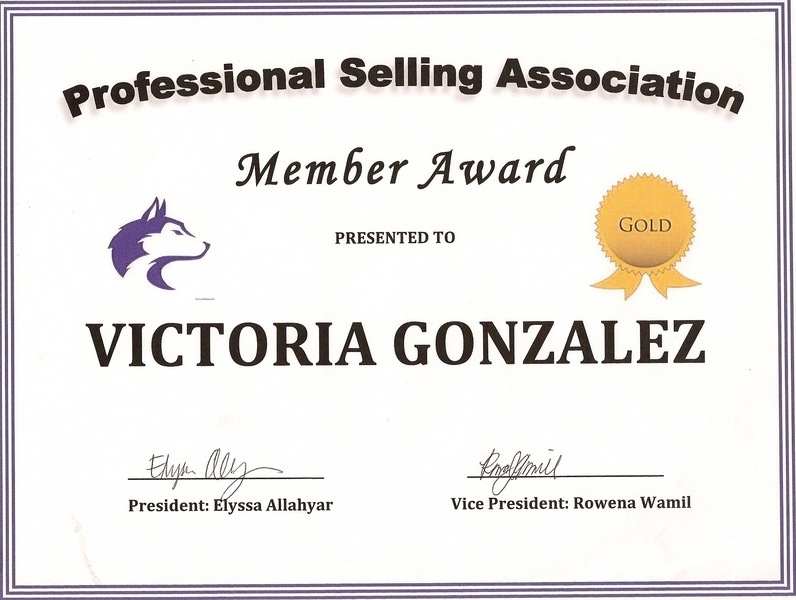 Interested in advancing my knowledge and expertise in the marketing and sales industry. I have five plus years of strong sales experience, administrative work, and customer service. Im able to multi-task, and have effective communication skills. Very detail oriented, and organized. Im an effective team leader and work extremely well with others or alone. Im outgoing and very ambitious, also bilingual in the Spanish language. Able to manage all Microsoft programs. Developing customer relationships. Continously working as a team leader, facilitating meetings and presentations. Enhance my creative marketing and sales abilities to reach new productive and innovative avenues.